Established by the Basel Action Network (BAN) in 2009, e-Stewards is an electronics waste recycling standard inspired by the 1989 United Nations Basel Convention banning the exportation of electronic waste to developing countries. E-Stewards emphasizes end-of-life materials handling of e-waste, the prohibition of hazardous electronic waste exportation, and the use of child and prison labor in materials recovery. Currently, there are only 56 e-Stewards certified electronics recyclers in the world. The Responsible Recycling (R2) standard was developed by a group of recycling stakeholders at the behest of the EPA. Administered by Sustainable Electronics Recycling International (SERI), R2 emphasizes protection of natural resources through pollution prevention, extending the life of electronics as a means to reducing e-waste, and data security and privacy. R2 was established to ensure electronics recyclers are compliant with the EPA’s e-waste regulations. 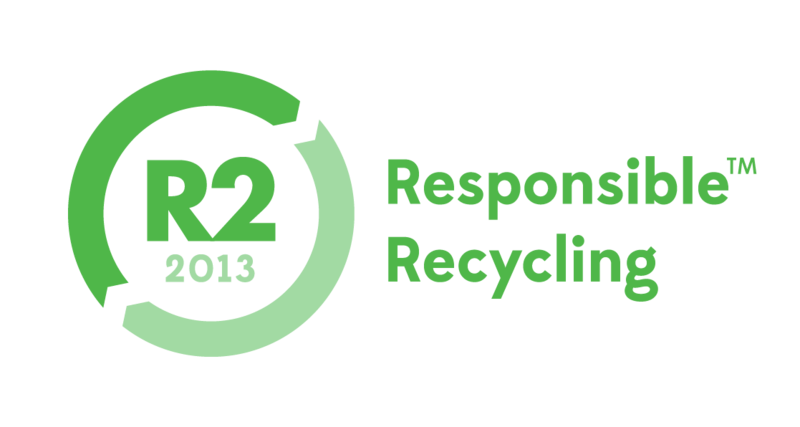 There are 725 electronics recyclers currently certified by R2 worldwide. 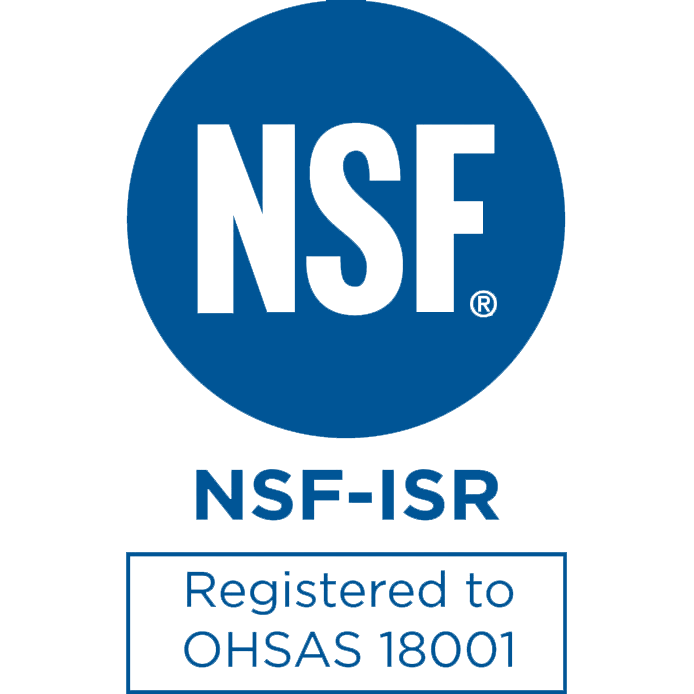 Comprenew is the only nonprofit in the world, and the only electronics recycler in Michigan, certified by both e-Stewards and R2. ISO 14001:2015 is a standard that specifies the requirements for environmental management systems related to electronics recycling, refurbishment and data security. OHSAS 18001:2007 is a standard concerned with the safety, health and wellbeing of people in the electronics recycling workplace. Comprenew strives to protect businesses, people and the environment from the threat of improperly disposed electronic devices through best practice technology data management, asset recovery and recycling services, while fostering job readiness and computer literacy among at-risk populations in our community. What are Barriers to Employment?